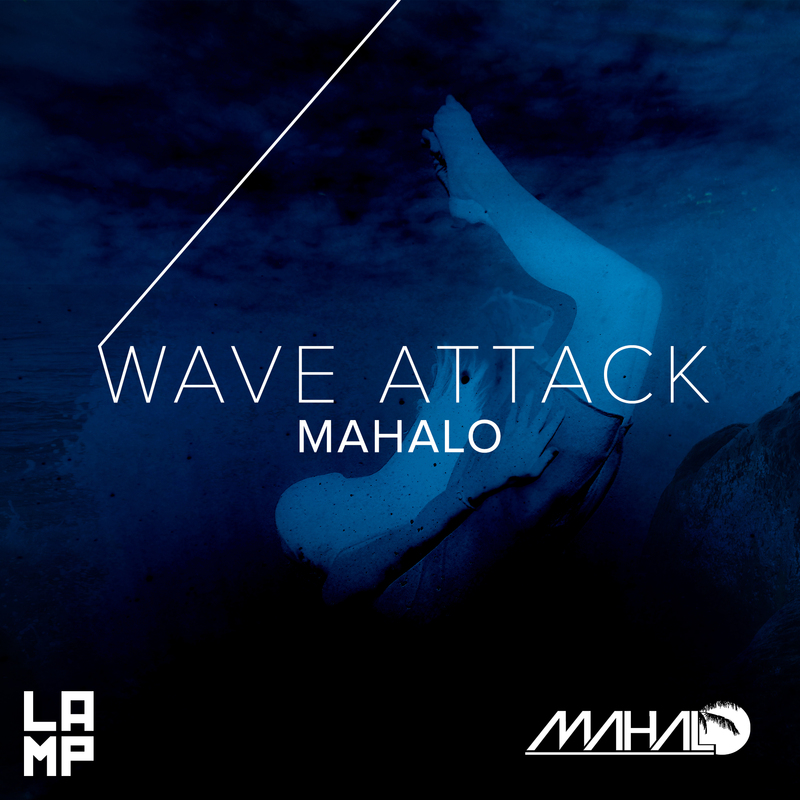 Really excited to bring you this track from Hawaii native, Mahalo and LA based label, LAMP. “Wave Attack” features a slick beat that is layered well. While it borders with a heavier type of club based tune, Mahalo does well to reel that in with some impressive piano work and an overall smooth production. The synth work is also fantastic, it compliments the rest of this arrangement perfectly. For me, this is a great “tropical” jam. It has a deep end but peppers you with pianos and synths that make you feel like the song is literally washing over you. Perfect for a Slowdown Sunday. Cheers.